The Acer Aspire E5-471-64 WR belongs to the Aspire E5 released by Acer. This particular Acer laptop has an Intel Core i3 processor 4030U that clocks at 1.9 GHz without Turbo Boost support. It is equipped with an integrated Intel HD Graphics 4400, which should be enough for the casual gamer. The display screen has a resolution of 1366 x 768 pixels, which is not unexpected as it is a budget laptop. Color accuracy and sharpness leaves much to be desired, however. 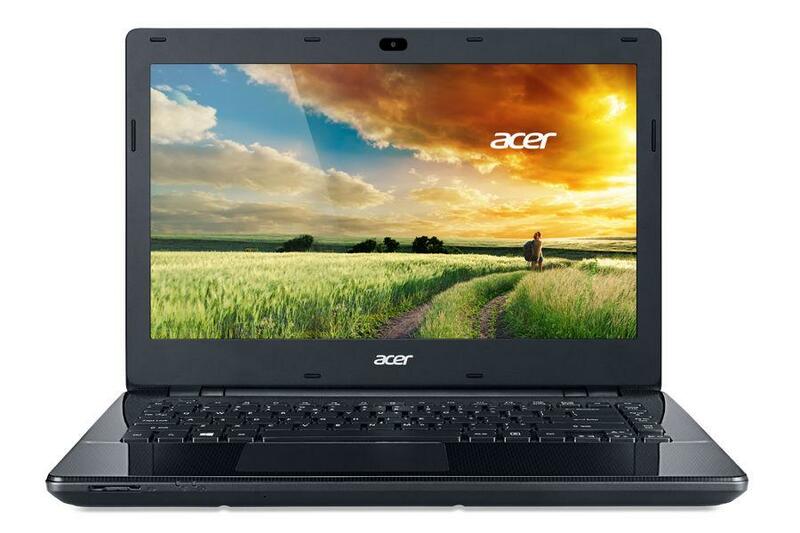 The Acer Aspire E5-471-64WR comes in two color choices, black or white. Both unassuming colors are typical of the Acer's simplistic designs. The system is filled with pre-downloaded bloatware that may take new users a while to unload from the laptop. Keyboard and touchpad are comfortable, silent and sturdy. It is important to note that even though it is running Windows 8, the Acer Aspire E5 does not feature a touchscreen. The 14 inch laptop weighs 2 kg and is equipped with a CD/DVD burner, an Ethernet port, an HDMI port, a USB 3.0 port and other useful ports to connect the device. The battery is extremely long lasting at about seven and a half hours of video playback. However, this may be attributed to the low brightness offered by the laptop and the power efficient Intel Core i3.